Home | 2019 | January | 25 | A monster week! 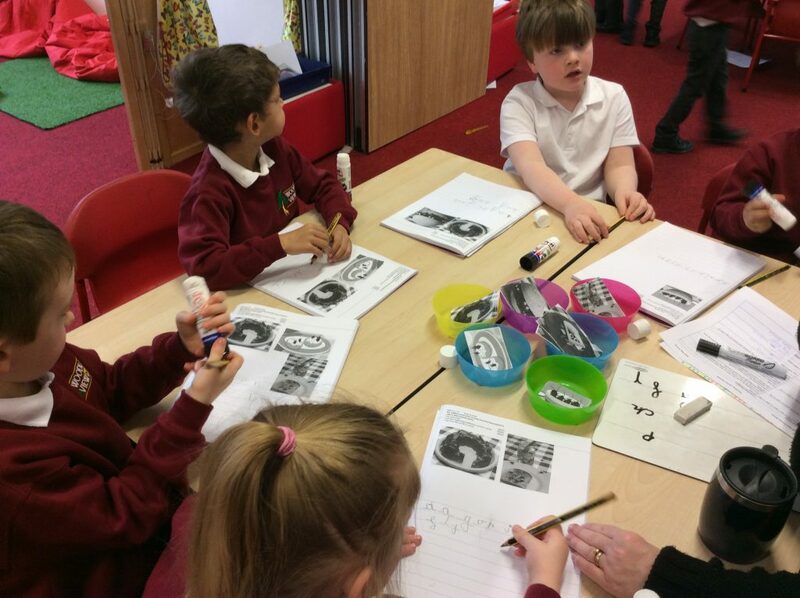 This week the children have been busy writing a list of yucky food fit for a monster party and estimating how many disgusting things are in a container then counting to check. 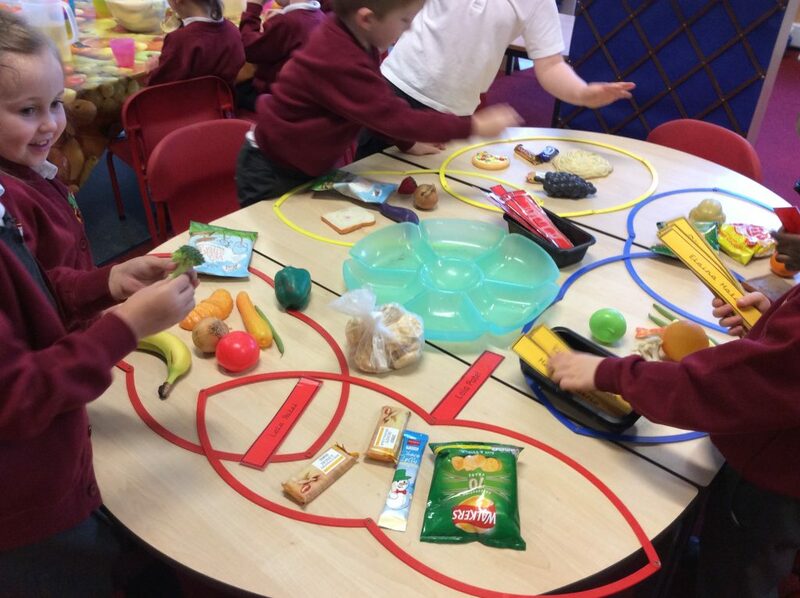 Alongside the yucky food the children have been learning about healthy food and how to keep our bodies healthy. 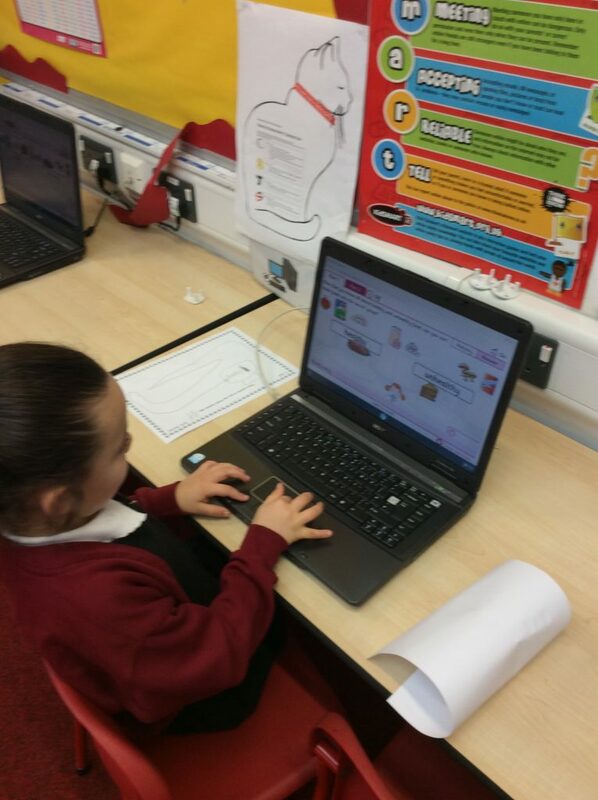 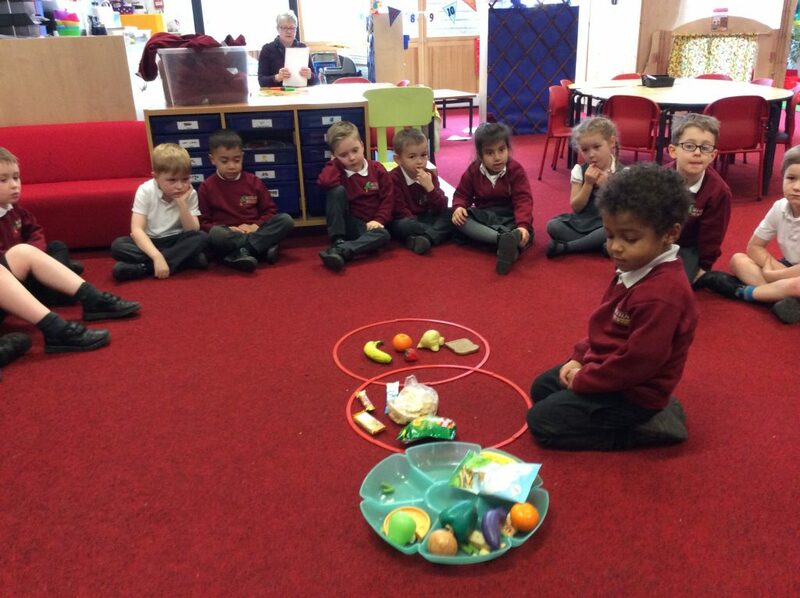 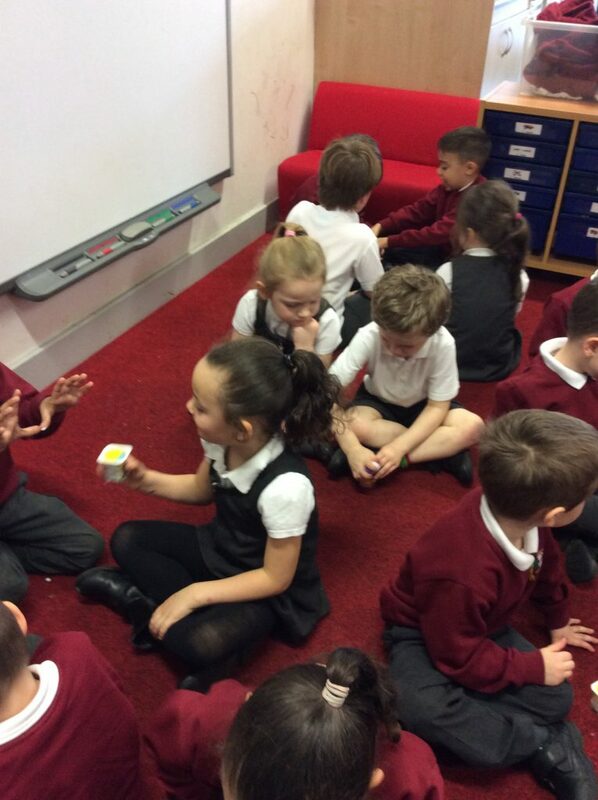 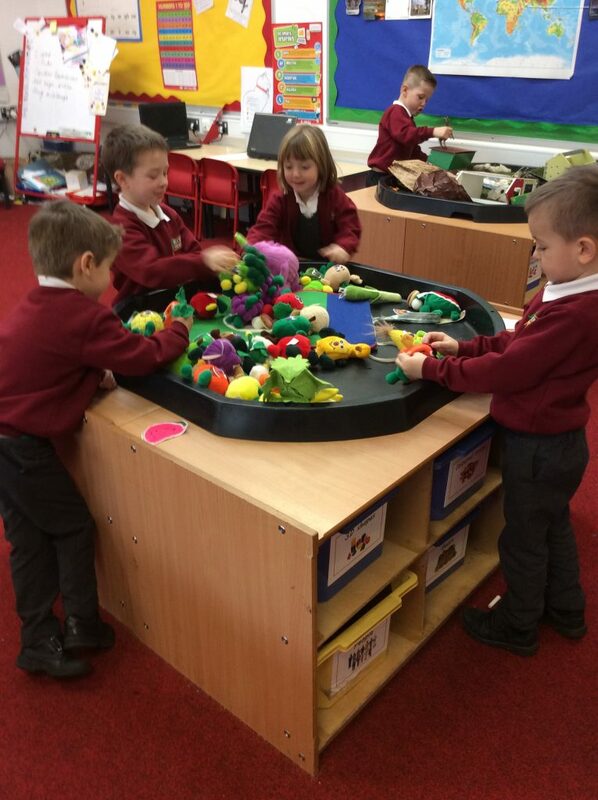 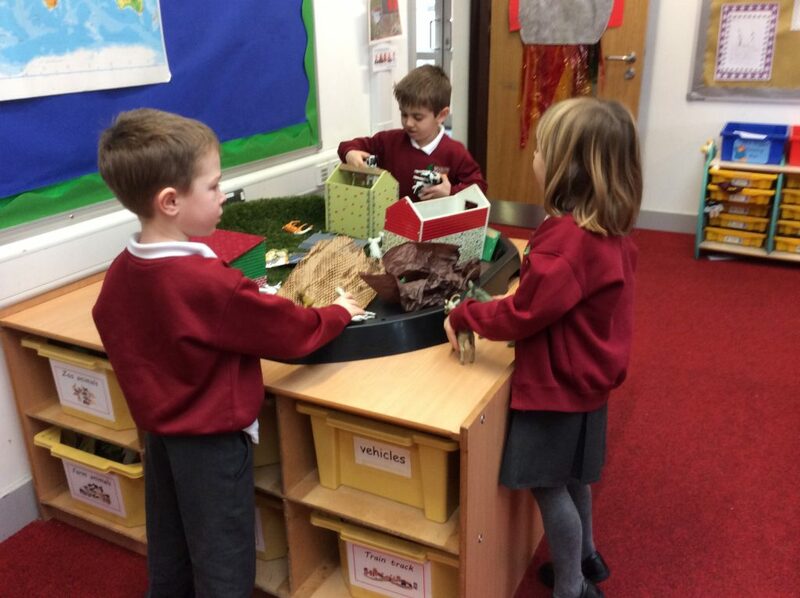 They have completed challenges such as sorting food into healthy and unhealthy groups; labelling the different parts of the body; cake based subtraction; I spy food and looking at where our food comes from. 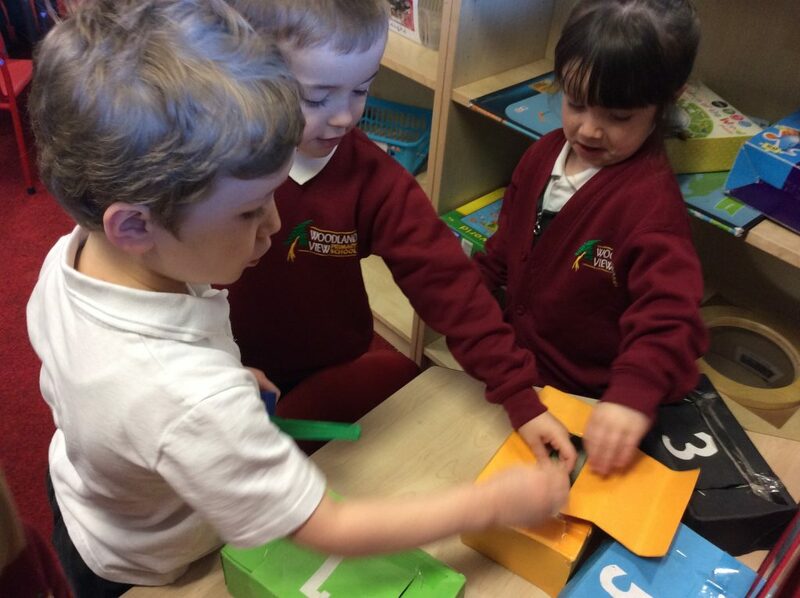 Around the classroom they have been playing with the farm; using their senses to guess what is inside closed boxes, exploring the inside of the body and creating texture monster paintings. 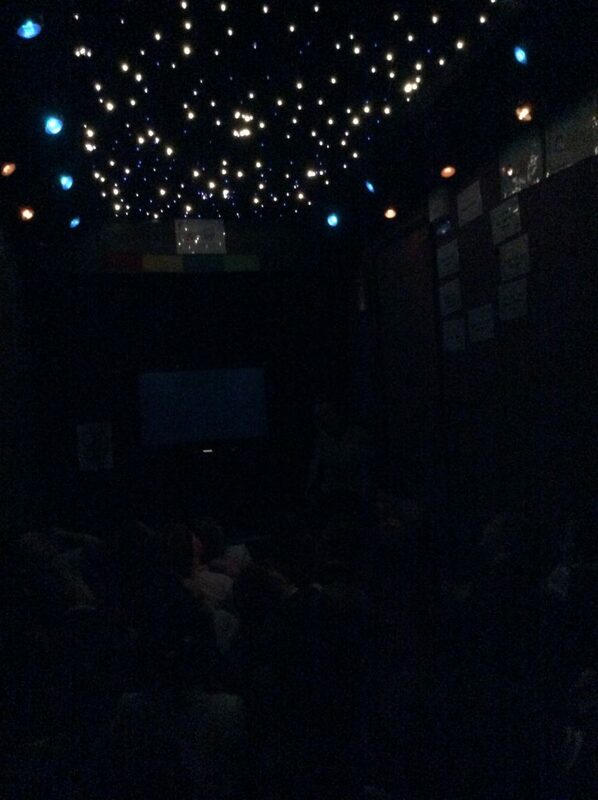 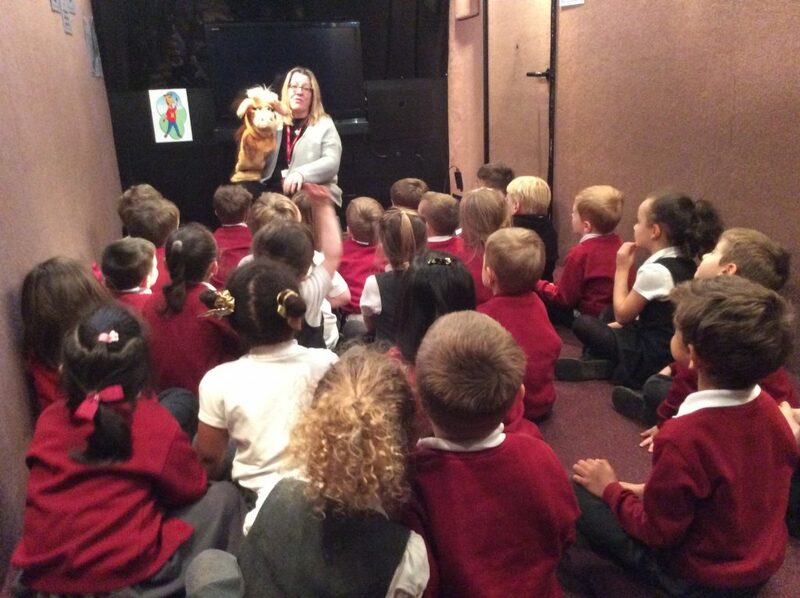 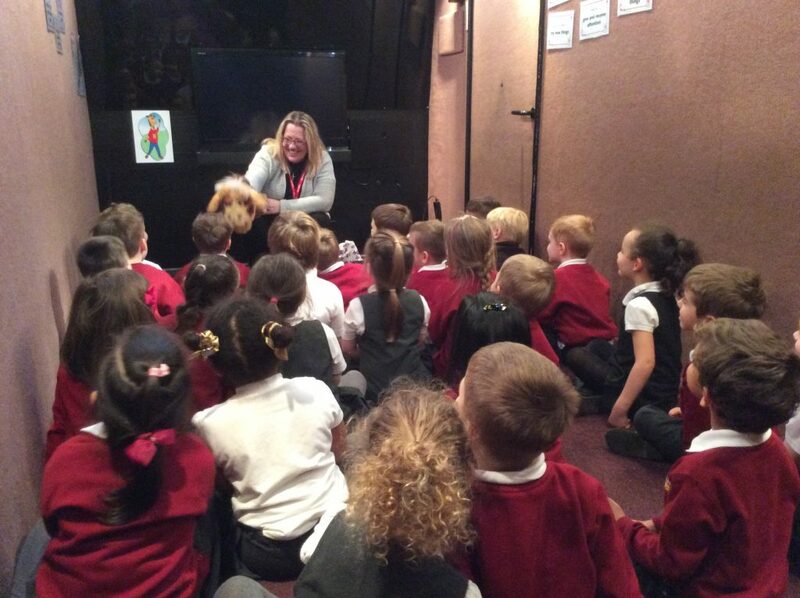 At the end of the week we visited the life education bus which provided the children with an interactive experience that consolidated all of the learning that we had done on the different ways to keep ourselves healthy.